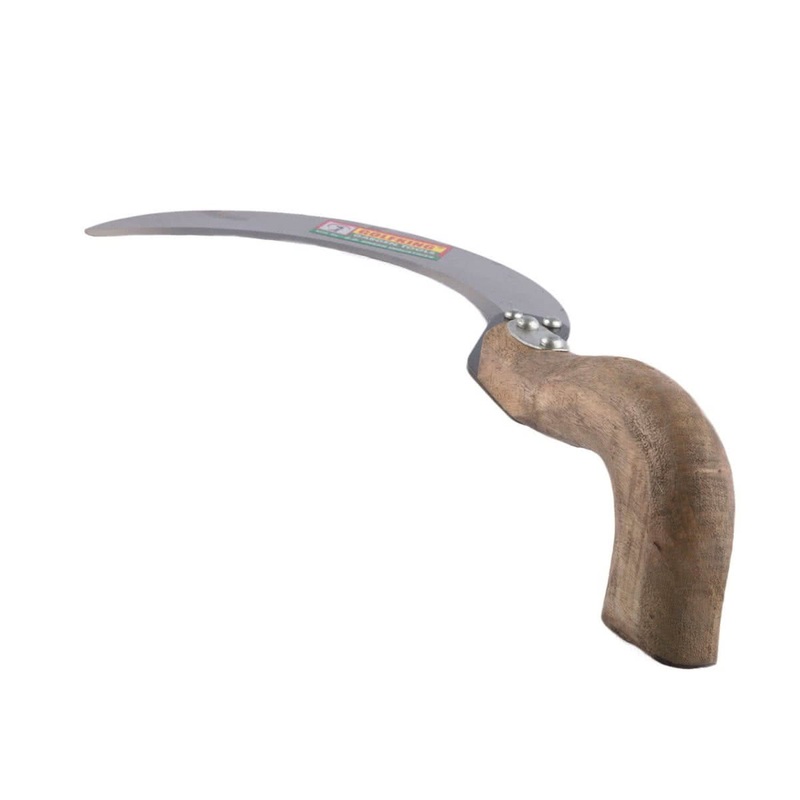 The Golfking Single-Edge Sickle is portable, durable and long lasting in nature. 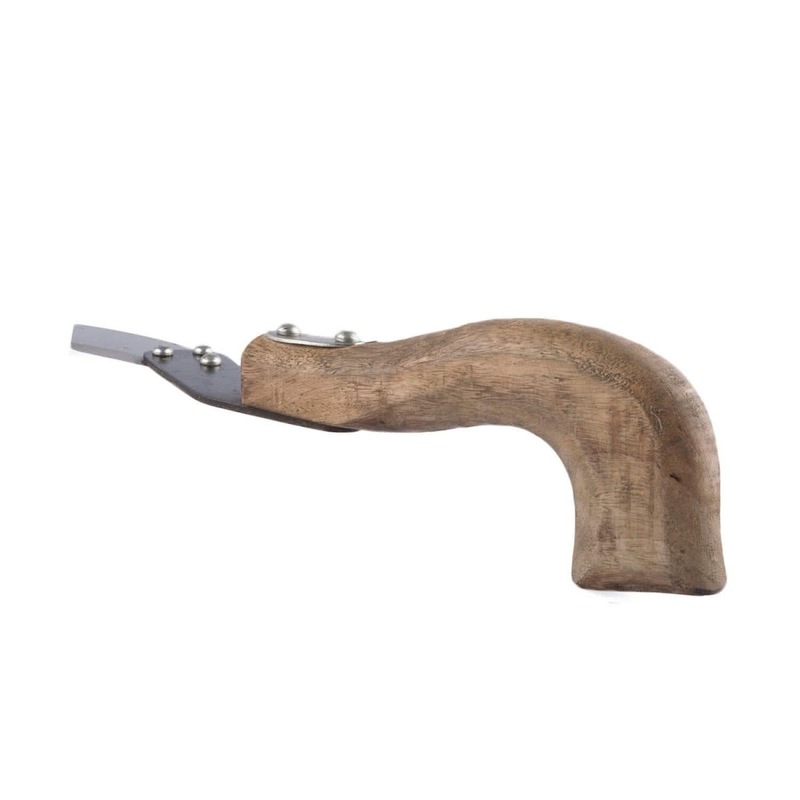 Also, it comes with high-quality carbon steel blades and a good grip. 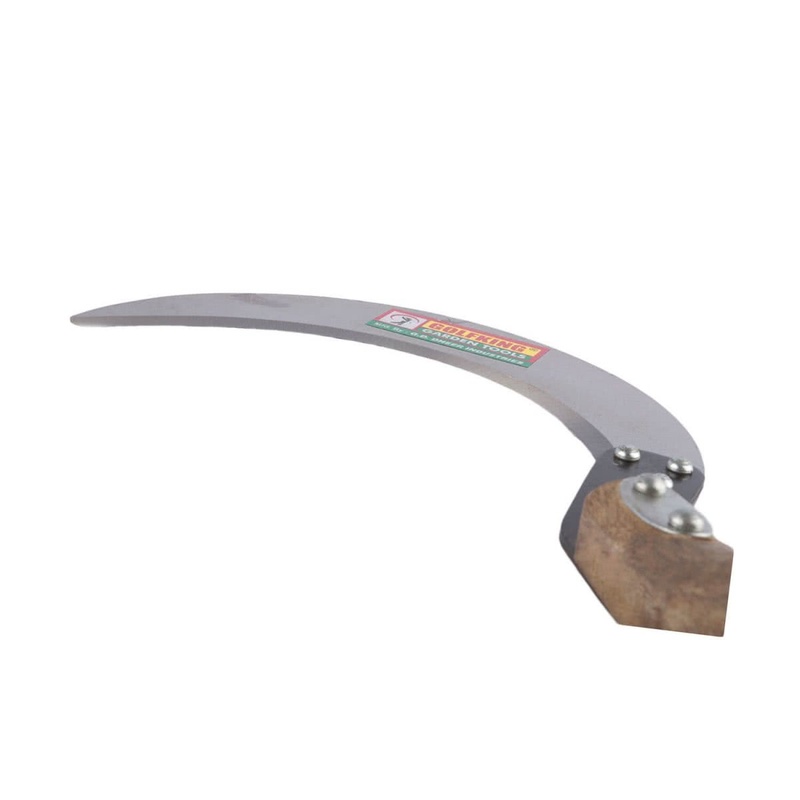 It proves to be an aid for hassle-free cutting of overgrown plants and weeds.